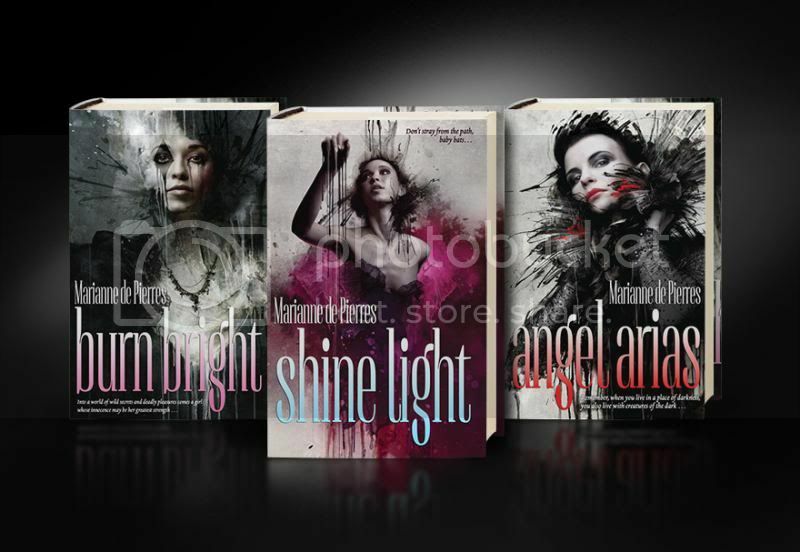 I'm happy to report that Marianne de Pierres has worked out an agreement with the original cover artist, Jarek Kubicki, for her Night Creatures trilogy, and will be able to use the original covers for the US release of these books. Personally, I thought these covers were worth the price of admission alone, and that the new covers were OK, but looked like everything else on the market right now. These covers by Kubicki are just so unique and dynamic!